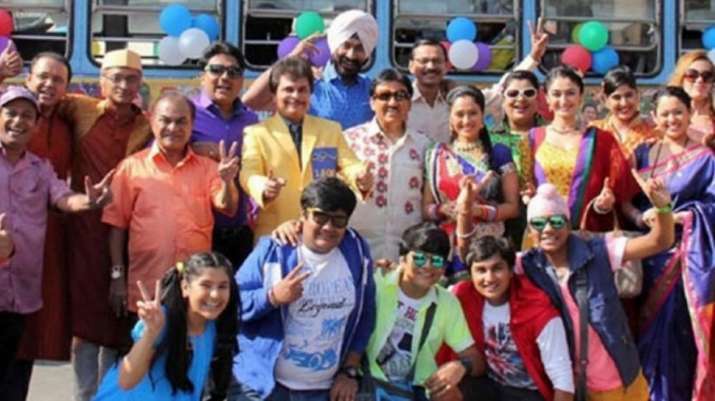 Started in the year 2008, Taarak Mehta Ka Ooltah Chashmah is one of the amazing Indian television show which telecast on Sony. 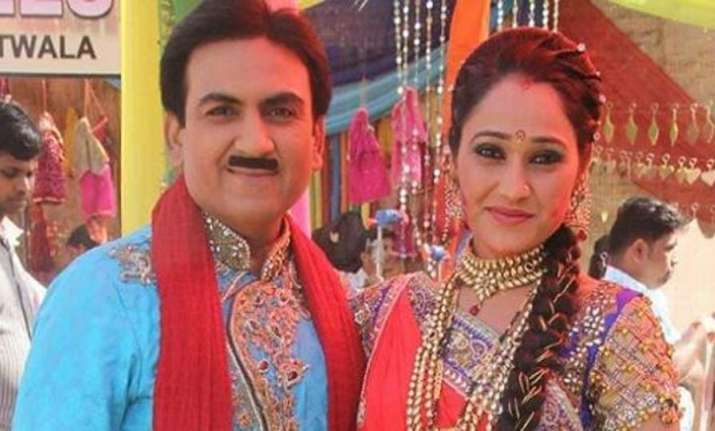 The genre of this show is a situational comedy and features a bunch of hilarious fictional characters like Jethalal Champaklal Gada, Tipendra Gada, Champaklal Jayantilal Gada, Patrakar Popatlal Pandey, and Dr. Hansraj Hathi among many others. Each character of this show is different from the other having his/her own funny role to play. 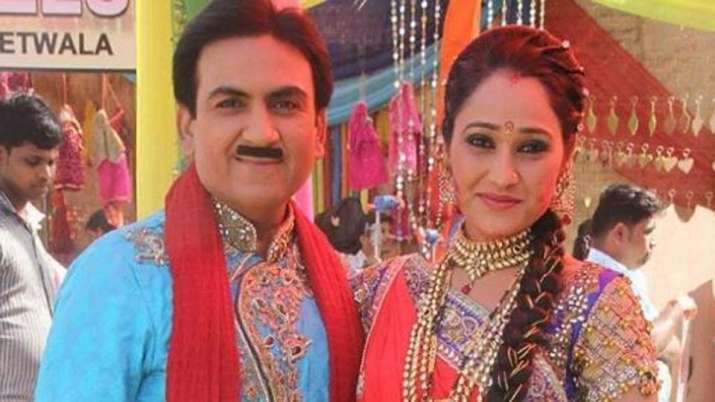 Taarak Mehta Ka Ooltah Chashmah was making raging headlines currently for the interesting twist in the storyline. The few episodes of this popular drama were shot in Singapore. 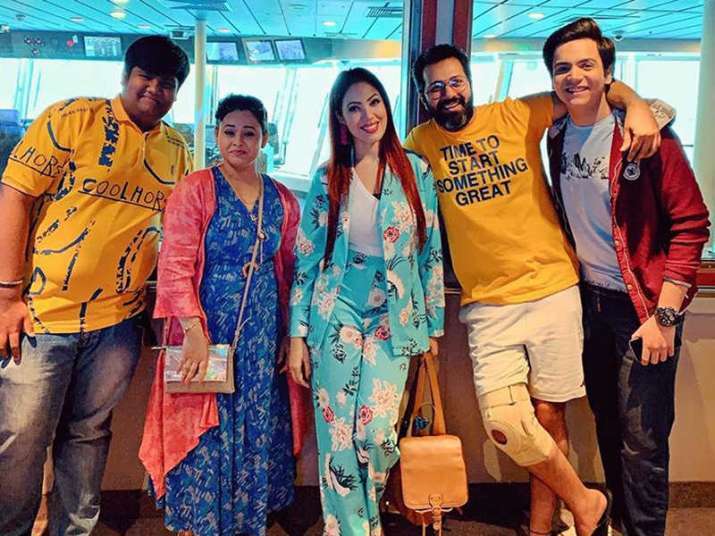 Now, after a memorable trip to Singapore sponsored by Asit Bhai, the Gokuldham family in the show returns to the society. Popatlal is very happy after returning from Singapore. He is thankful to Asit Bhai for helping him get out of depression but also asks him to find a bride for him. Madhavi and Bhide also return home. Bhide is delighted to be back in Gokuldham because no luxury can replace the cozy warmth of home. He is also tired of having food in restaurants and hence wants Madhavi to cook for him. Babita narrates her experiences during the vacation and on the cruise to Iyer. Jethalal reaches Iyer's house to show the pics but gets embarrassed after Iyer sees some of his funny photographs. Meanwhile, Tapu and Bapuji recall their Singapore memories by seeing the pics. 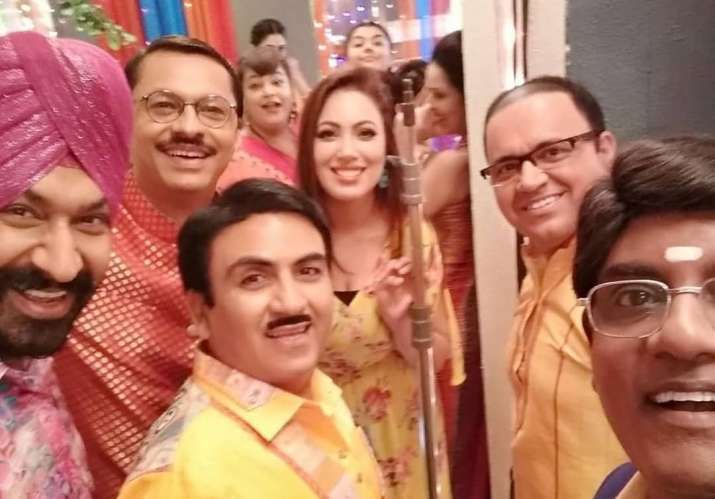 Speaking of Taarak Mehta Ka Ooltah Chashmah's basic story plot, it is about the residents of a housing society who help each other find solutions when they face common real-life challenges and get involved in sticky situations. For all the latest Television updates, check out our Facebook page!